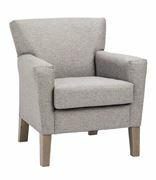 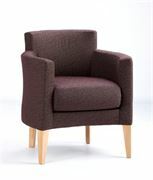 Here at Renray Healthcare, we have an extensive range of tub chairs suitable for all NHS environments. 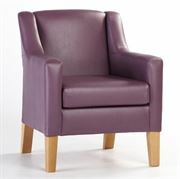 With various designs and styles they are perfect for all types of rooms, whether you're looking to spruce up the waiting area or add some extra depth to the communal area, we can help. 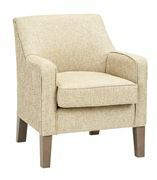 Our many years of experience combined with the incredible. 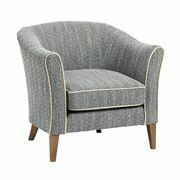 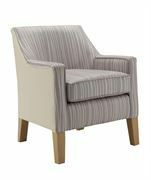 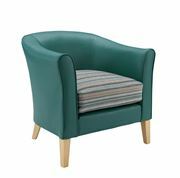 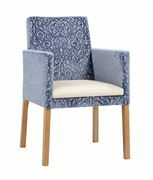 With so many different fabrics and finishes available, we have a tub chair to suit anyone’s individual tastes.